These tough little tomatoes withstand the heat of the tastiest fall dishes without losing its sweetness, its tanginess. Plus they pack a punch of healthy benefits! 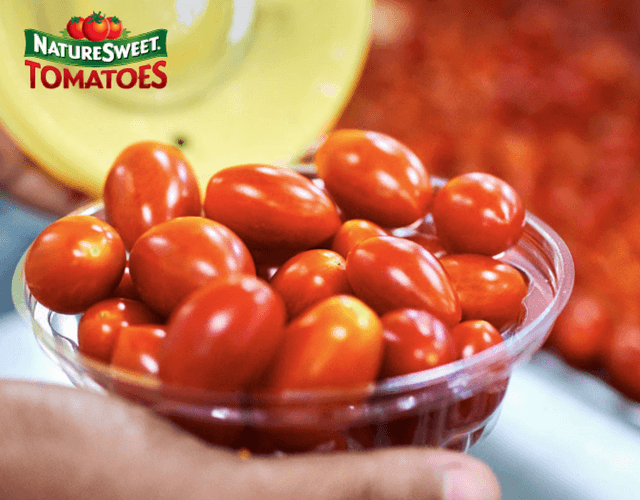 Find out why we're crushing over these NatureSweet® Glorys® tomatoes. Mucci Farms brings you Smuccies™ Sweet Strawberries, their adorably named strawberries that will leave your mouth watering. See why we love our Smuccies™ Sweet Strawberries not only for their divine flavor, but for their environmentally conscious efforts as well! EatSmart® Cauliflower Rice gets us excited about eating fresh in a convenient way! It’s perfect for to shaking up some of your favorite recipes in a healthy, fun way! See why this Cauliflower Rice is unlike any other! Broccoli is already a surprising super-food we love, but Smith’s Farm has a few family secrets that show just what makes their broccoli rise above! That unmistakable spice that fills up the kitchen whenever you cook with it - garlic! We love it, and we know it's one of the healthiest spices that you can add to your meals. 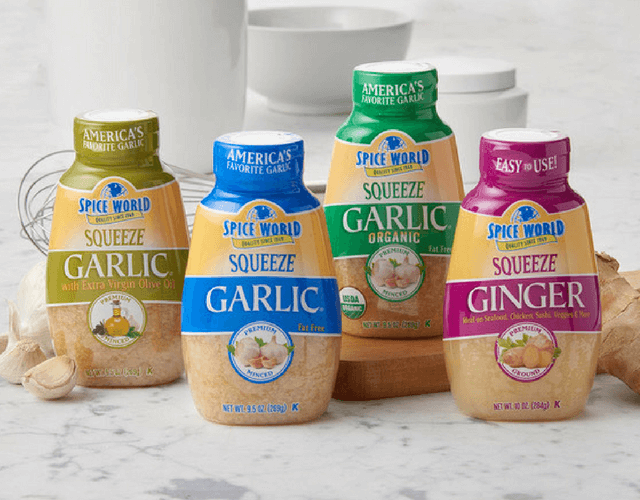 See how not only this is good for you, but now it's even easier than ever to add to your favorite dishes. Who doesn't love a good BBQ?! 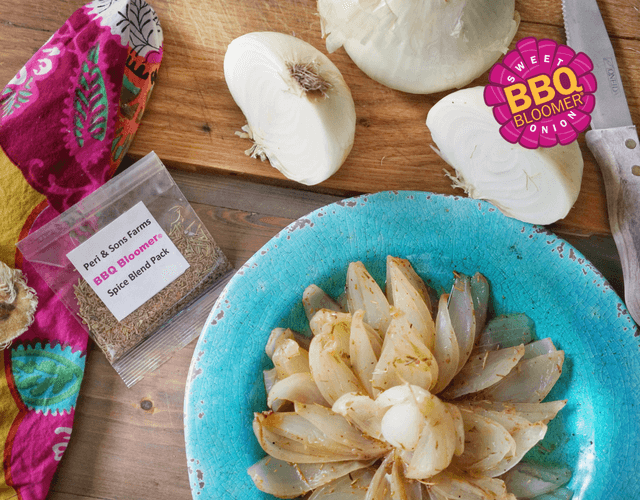 Try this light version of a BBQ favorite and learn all about the health benefits of eating healthy onions. 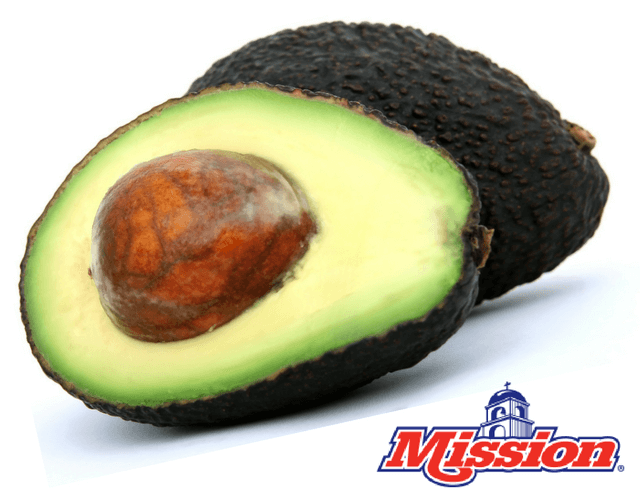 Mission Peruvian Avocados sure do live the good life! They spend their days on the beaches of Peru growing strong until they're ready for you to enjoy. Learn how Mission Produce takes care of this Peruvian variety from seed to store. The "Other" Green Apple - the Crispin! Move over, Granny! 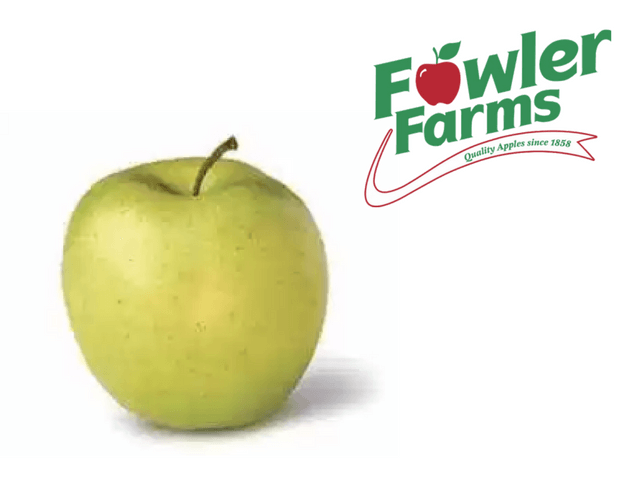 We would like for you to meet the Crispin apple, grown with the utmost care by Fowler Farms. It's sweet, juicy, ultra crispy, and just in time for Spring! We all know apples - the familiar fruit that we're told to eat every day. But what is it about apples that makes them so good for us? The nutritious little fruit that is the perfect addition to just about any recipe! 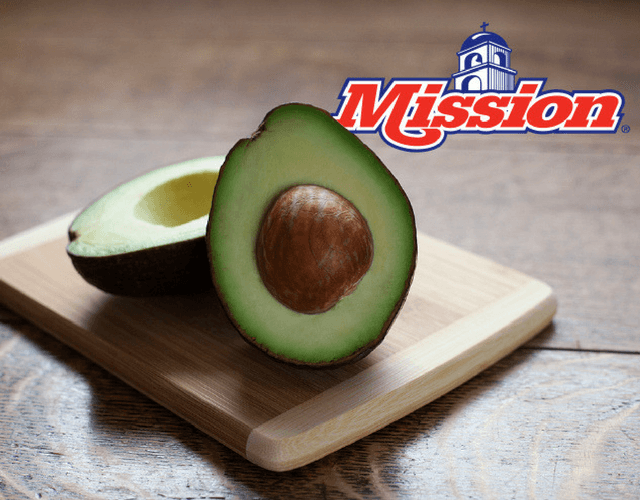 Thanks to the folks at Mission Produce, avocado season is all year round! 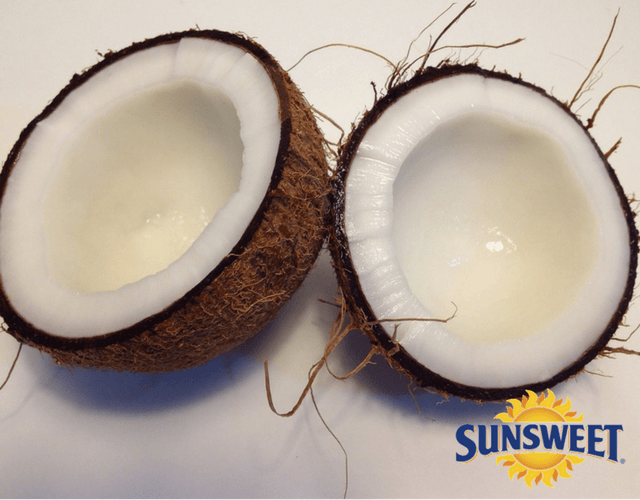 Coconut is one of the most popular foods – not to mention the most healthful. Now it's available in a new form for munching - and for creative cooking! 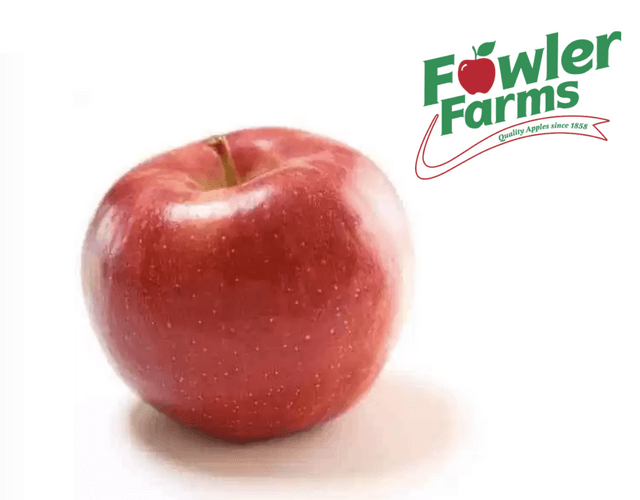 We're falling for Fowler Farms' apples and here's why! 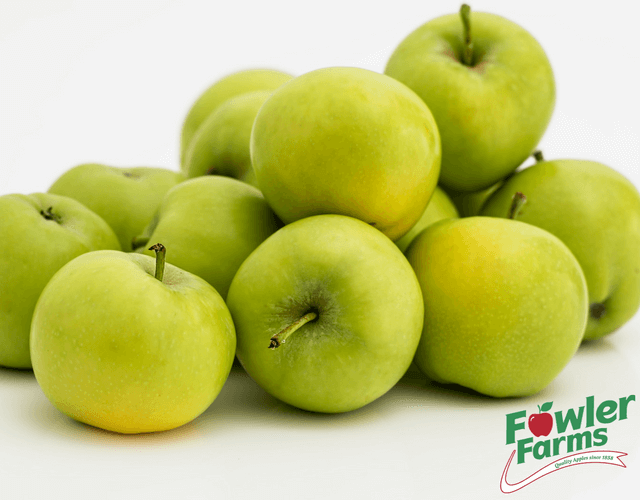 Check out the nutrition of this delicious little fruit, along with trivia, facts and tips! 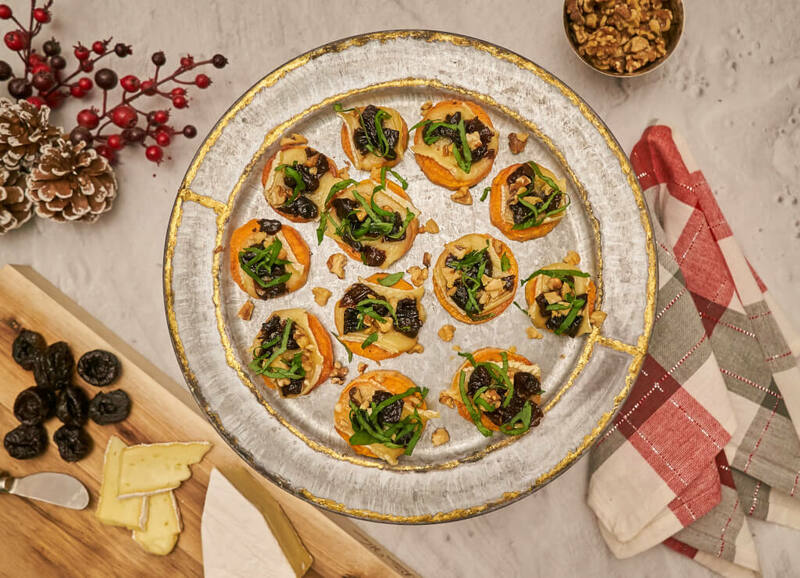 Plus one recipe that you definitely don't want to miss! Easy and delicious. You'll want to add this to your fall dessert repertoire! Having a healthy lifestyle is important to us all, and what we eat matters. 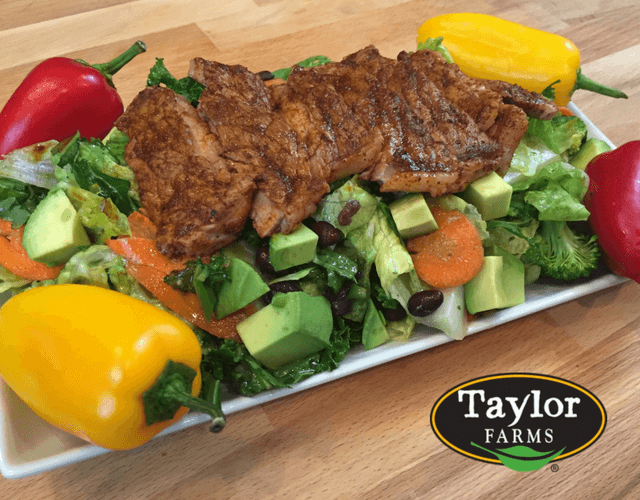 Salads have always been high on the list of must-have foods, but now they are being taken to even higher standards than ever before. Read more …. 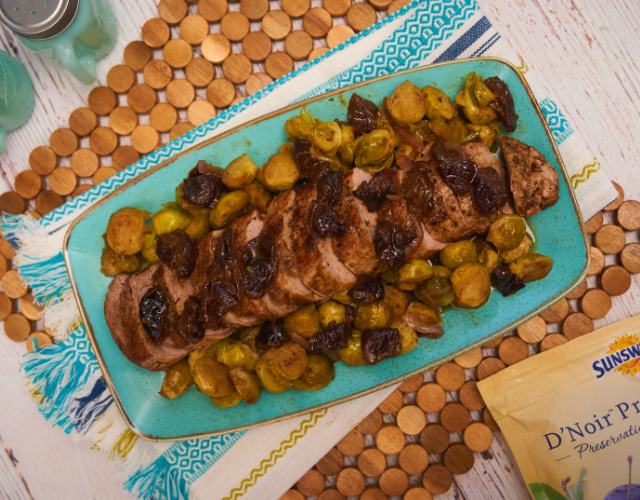 You heard it here first – prunes are making a comeback! 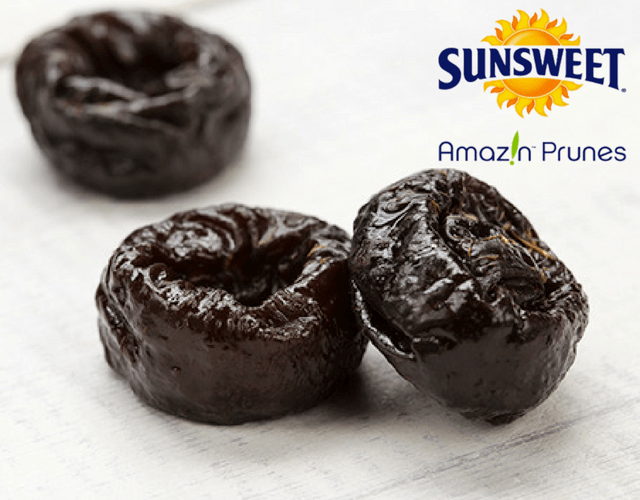 Some of our favorite prunes come from Sunsweet Growers Inc., located in Yuba City, Ca. 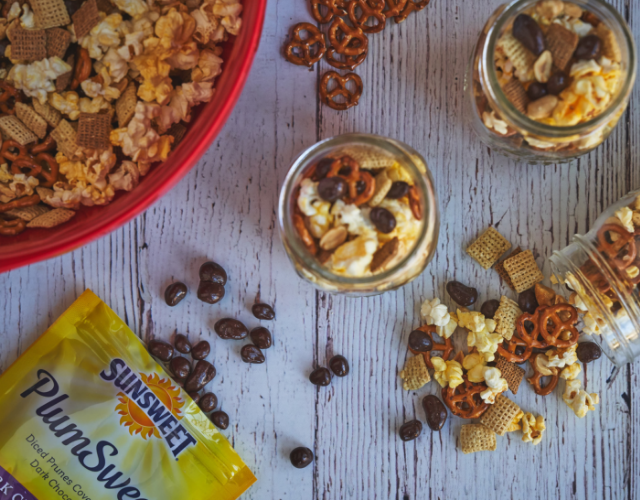 Sunsweet is actually the world’s largest handler of dried fruits.